If you love our products, then you should consider enrolling for wholesale discounts. Your enrollment works like Sam's Club or Costco, but it also pays you back! Enroll as a member, buy at wholesale and/or bulk prices, and earn referral commission too. Did we mention we are in 16 countries?? We are looking for referrals and partners in Australia, Belgium, Canada, France, Germany, Ireland, Italy, Japan, Luxembourg, Netherlands, New Zealand, Spain, Sweden, Switzerland, United Kingdom and the USA. Earn the difference between wholesale and retail pricing on all orders through your site. Earn an additional 10-30% bonus on all orders through your site, based on monthly volume. Earn bonuses by referring new members. 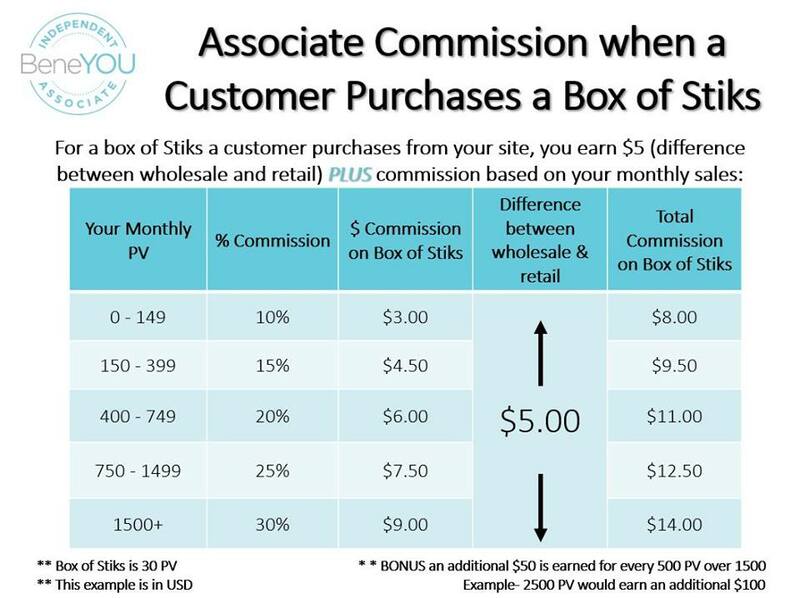 Option to earn up to 10% of sales brought in by each of your referral members. 5% global bonus pool payout when you reach leadership. Contact us and we will help you build a starter pack, or sign up on our website at any time. You recommend your favorite restaurants and movies, so why not your favorite wellness products?? Except this referral will pay you!